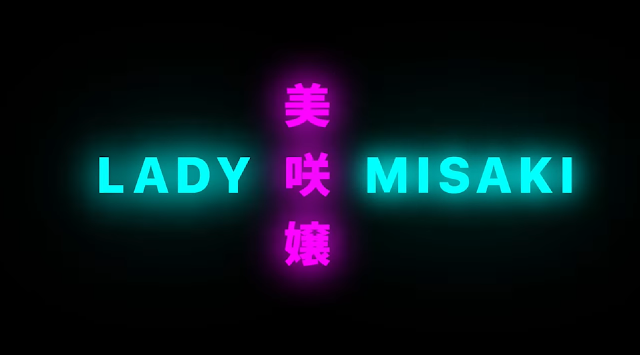 Apple has just released a new short film for their "Shot on iPhone" advertising campaign called, "Lady Misaki," which is about Japan's 'decotora' culture. The two-minute documentary was shot on an iPhone XS by Jiro Konami, and offers a brief introduction to Japan's unique world of elaborately decorated trucks, which delivers real cargo. The film follows decotora driver, Kazuya Sekino, and his truck from which the film gets its name. The piece also touches on the charity work being done by drivers. It should be noted that the director most likely used extra film making equipment, such as a stabilizer gimbal since there are shots that would have been difficult or impossible to get by using the iPhone alone. The results, nonetheless, is a great piece of short filmmaking.